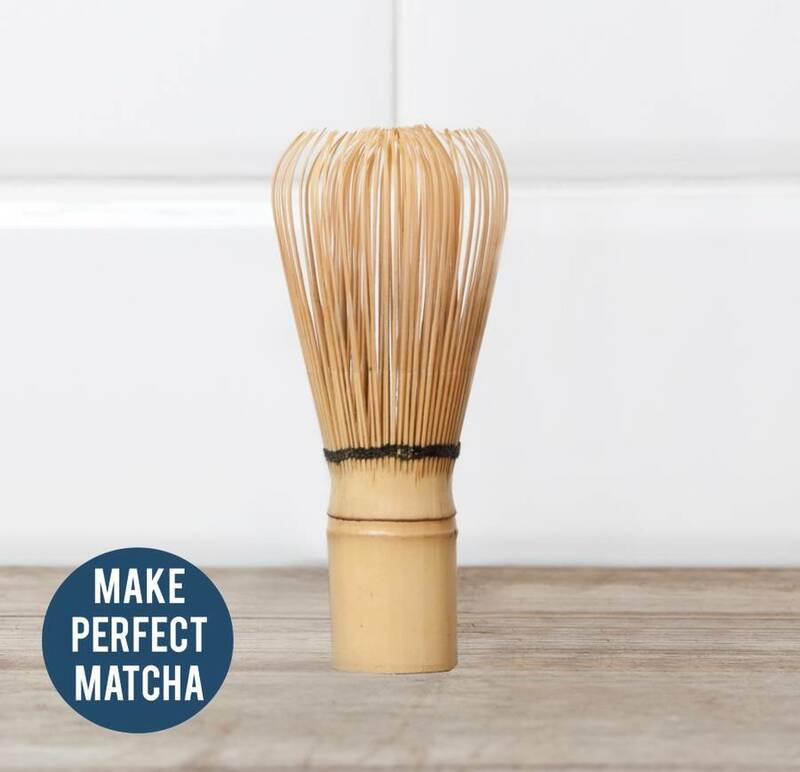 by Bird & Blend Tea Co.
Want to get into the exciting world of Matcha, but have no clue where to start?! 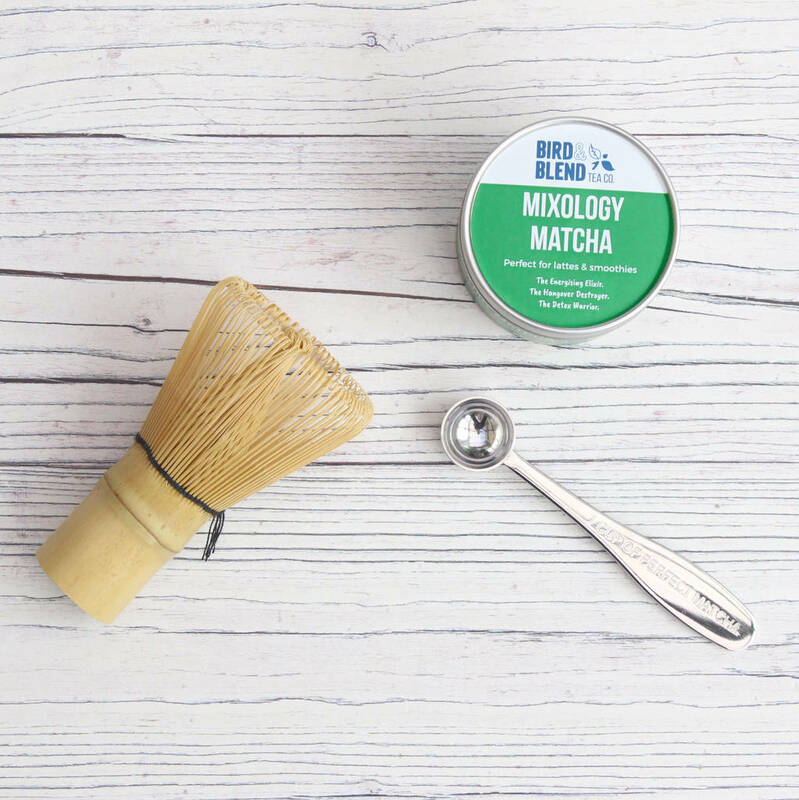 Well, here at Bird & Blend we have put together the perfect starter kit for any Matcha novice. You can also choose to add a luxury, gold-foiled gift box if you wish to give this as a gift! Ice cream matcha: Japanese matcha green tea, carob powder, natural flavouring. Pure Grade Matcha: Pure grade Japanese matcha green tea powder. 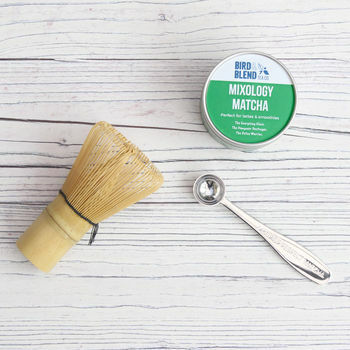 Super Matcha: Mixology matcha with acai powder and blueberry oil. 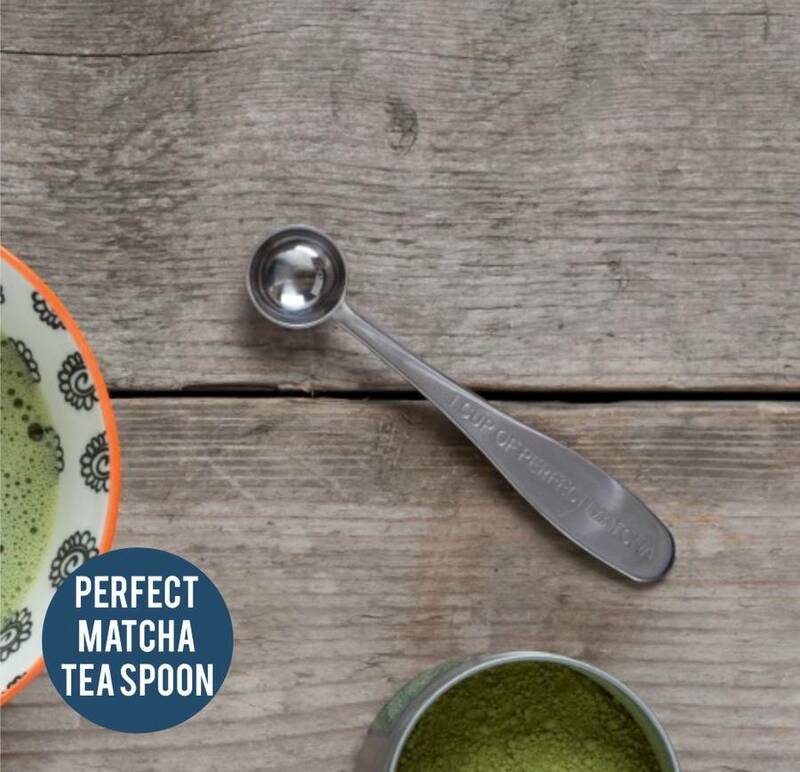 Gingernut Matcha: Japanese matcha green tea, ginger, cinnamon, natural flavour granules and chilli. Turmeric Matcha: Turmeric, cinnamon, rooibos matcha, ginger and black pepper. 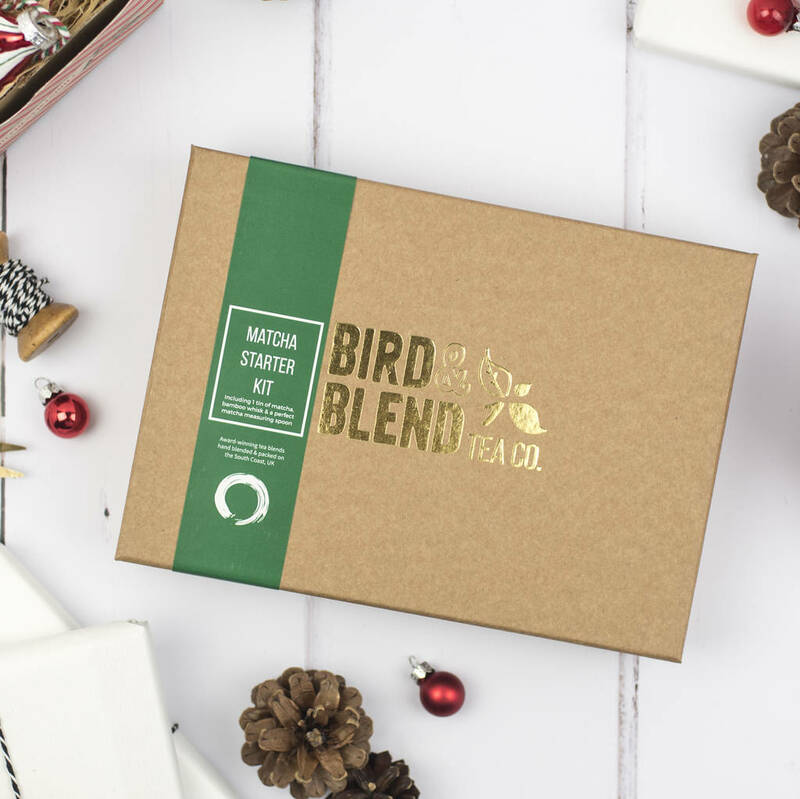 This product is dispatched to you by Bird & Blend Tea Co..
More items from Bird & Blend Tea Co.